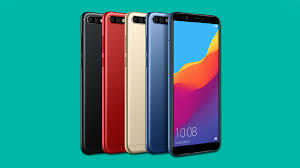 Honor 7C and Honor 7A are the two budget smartphones which have been unveiled from Huawei’s sub brand Honor and were made exclusive to Flipkart and Amazon. While the latter the Honor 7A went on Sale on May 29, 2018, the Honor 7C will go on sale for the first time today, at 12pm IST. The Honor 7C has gone on sale in two variant and the e-commerce website has listed the launch offers for the phone. The price of the 3GB RAM/ 32GB memory will go on sale for Rs 9,999, while the 4GB/ 64GB Storage will go on sale for Rs 11,999. The Honor 7C will have three variants namely Blue, Gold and Blue. The phone comes with launch offers such as no cost EMI for a period of 9 months, 100GB of data for Reliance Jio subscribers and Rs 2,200 cashback. 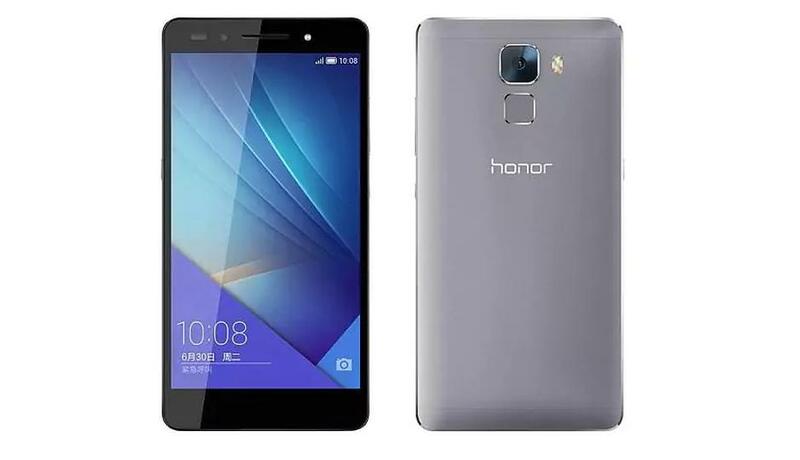 The Honor 7C is a phone which was launched in China in March and it had a EMUI 8.0 based Android 8.0 Oreo. The phone is a dual-SIM nano SIM phone which sports a 5.99-inch HD+ (720×1440 pixels) IPS LCD display with an 18:9 aspect ratio. It is a phone which is powered by a Snapdragon 450 SoC with the help of a 3GB or 4GB RAM. On the camera front the phone has the same specifications as the Honor 7A with the 13 megapixel primary camera and a 2 megapixel seconday sensor. On the front of the phone it comes with a 8 megapixel camera with f/2.0 aperture and a soft selfie light. It features 32GB or 64GB of inbuilt storage expandable via microSD card with a dedicated slot. Connectivity options include 4G VoLTE, Wi-Fi 802.11 b/g/n with hotspot, Bluetooth v4.2, GPS/ A-GPS, Micro-USB and 3.5mm headphone jack. Sensors onboard the Honor 7C include accelerometer, ambient light sensor, and proximity sensor. It features a fingerprint sensor on the rear panel, and a Face Unlock feature. The Honor 7C measures 158.3×76.7×7.8mm and weighs 164 grams. It is powered by a 3000mAh battery.